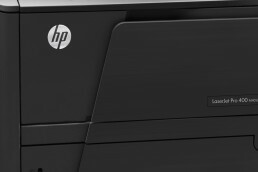 Printer Solutions Blog - US Laser, Inc. 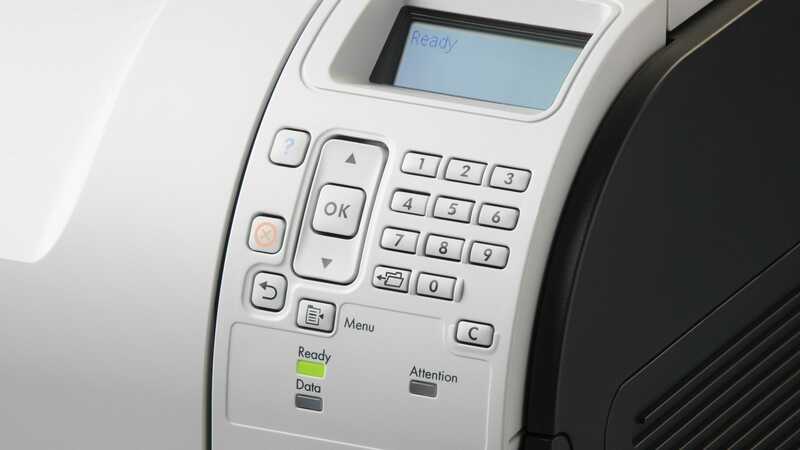 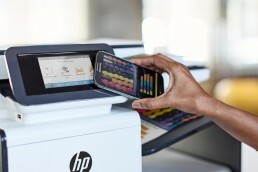 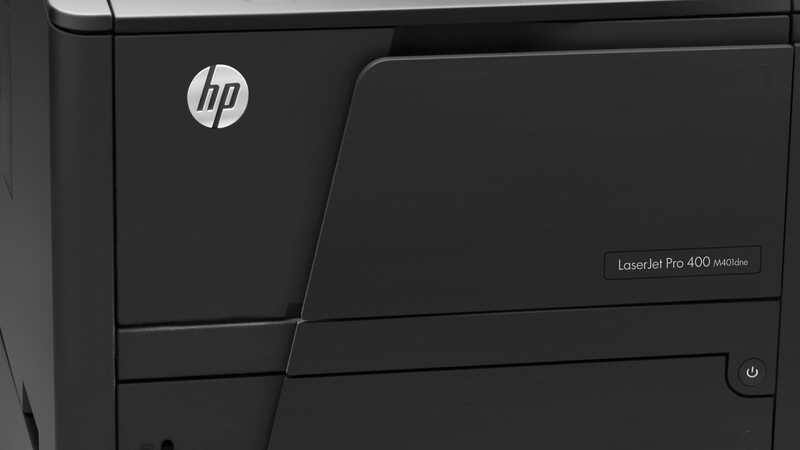 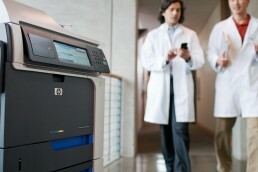 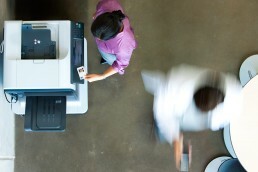 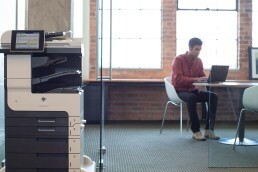 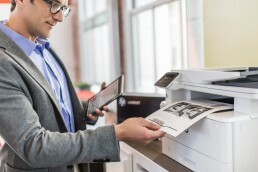 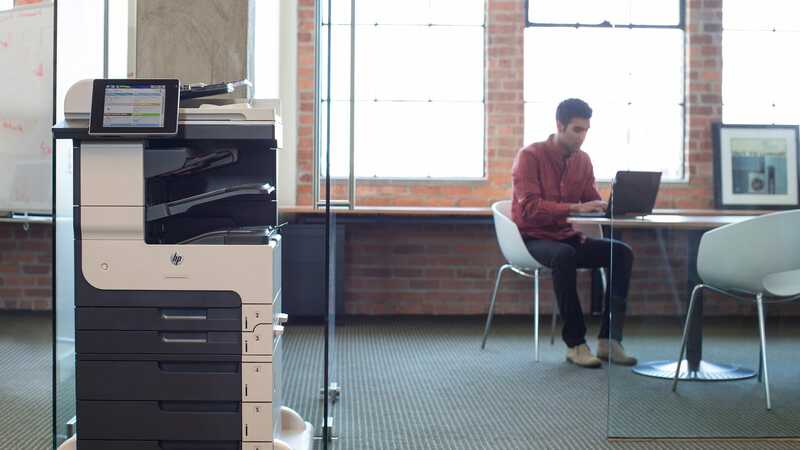 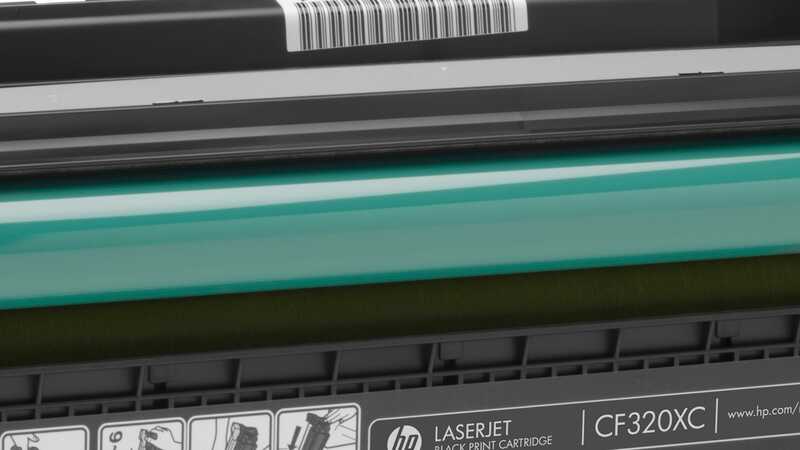 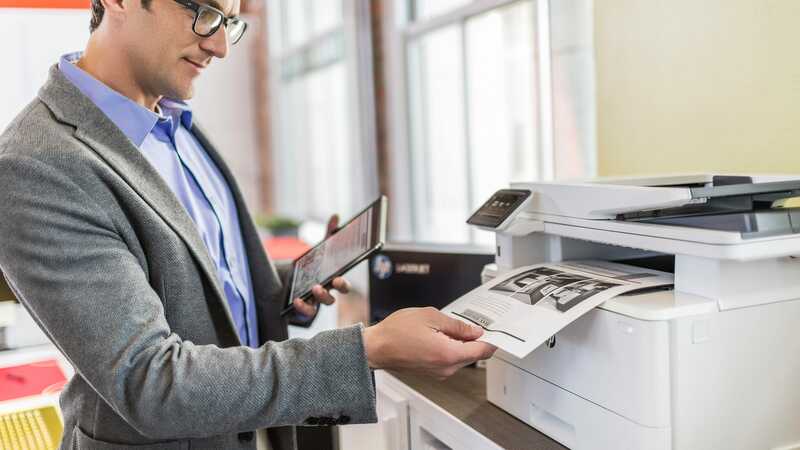 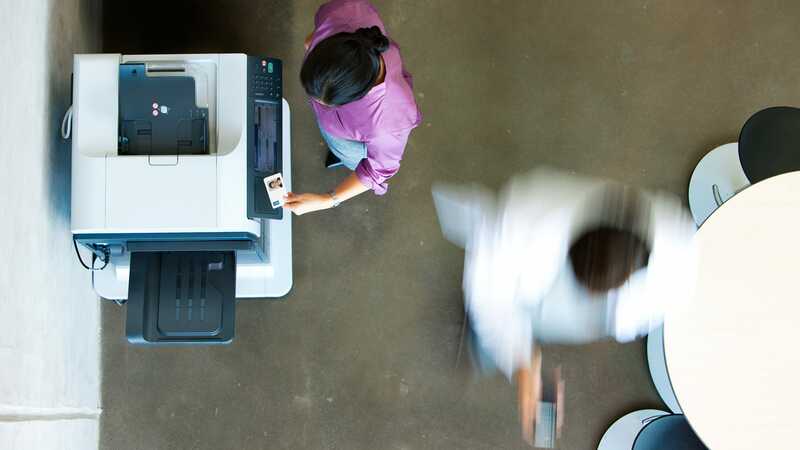 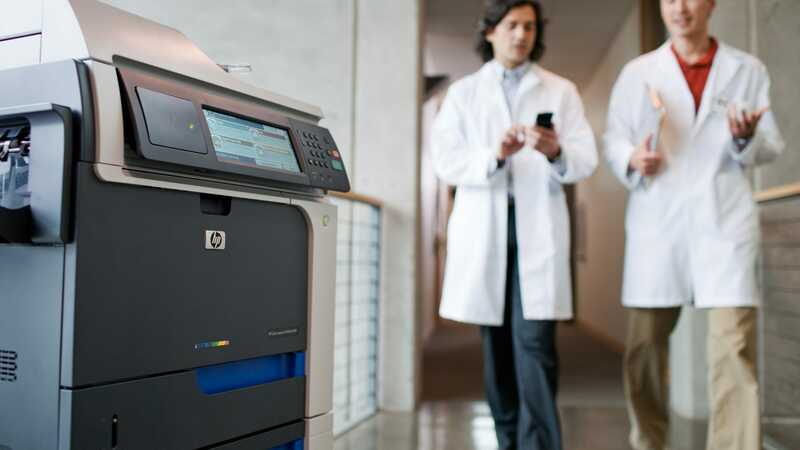 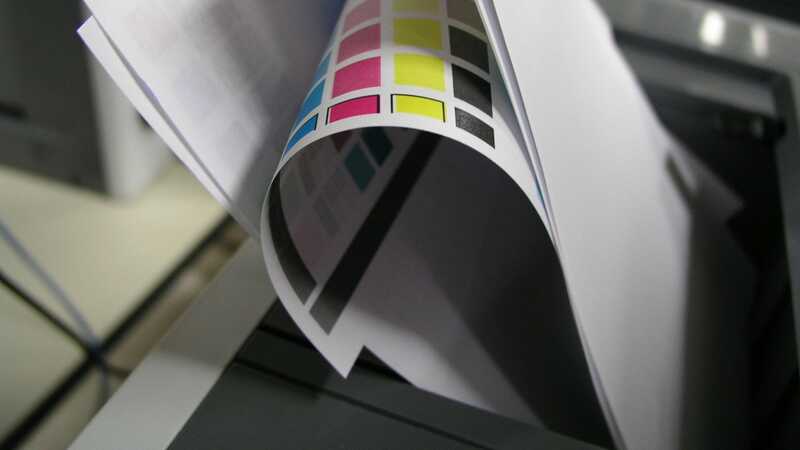 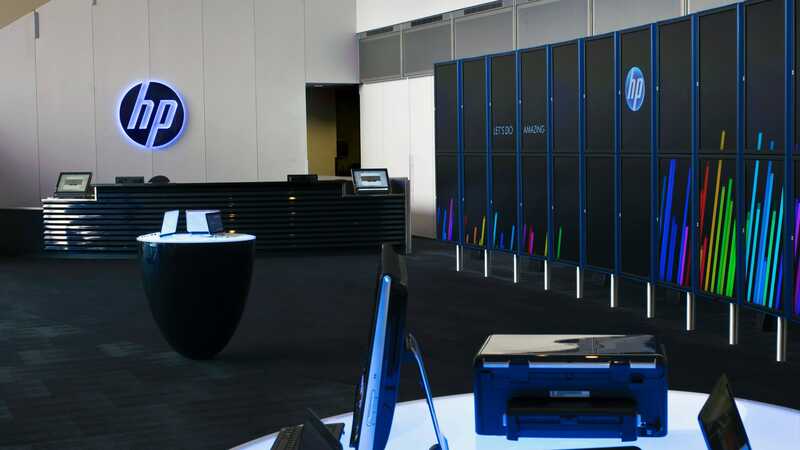 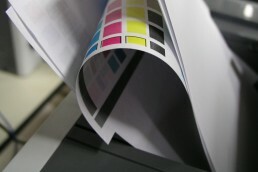 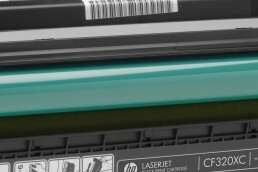 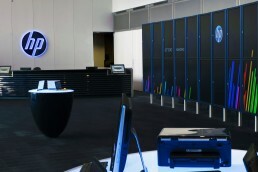 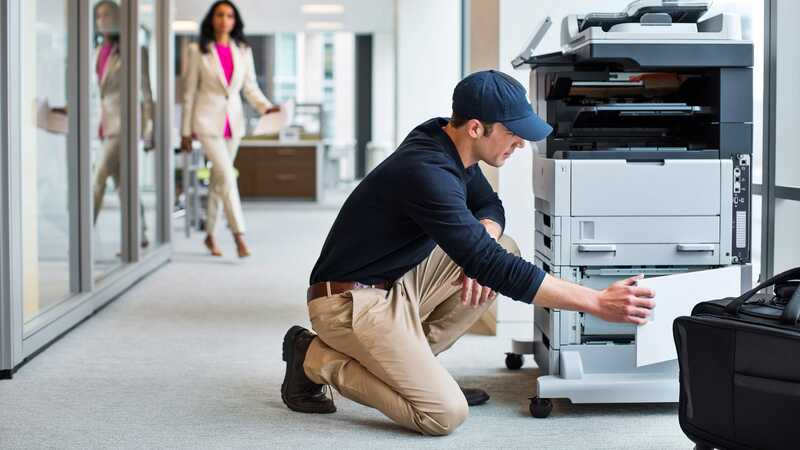 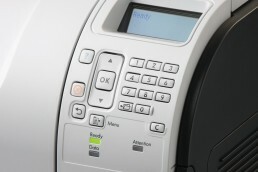 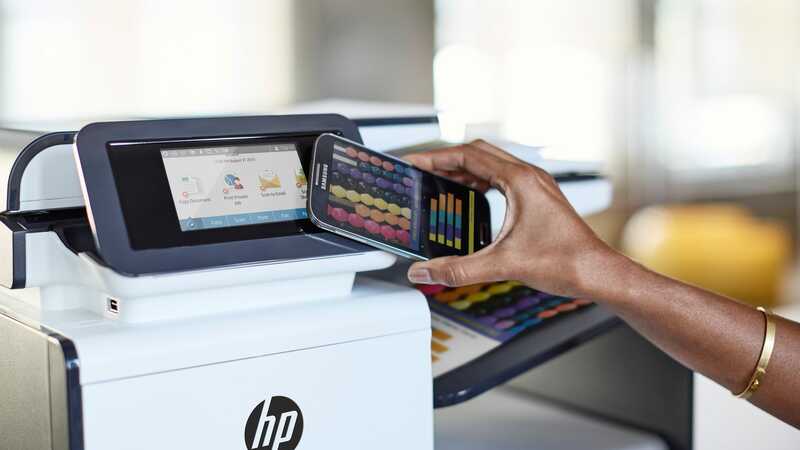 Check here often for what's new in printers and troubleshooting tips. 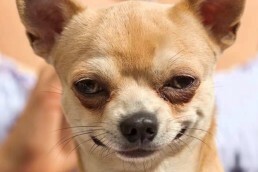 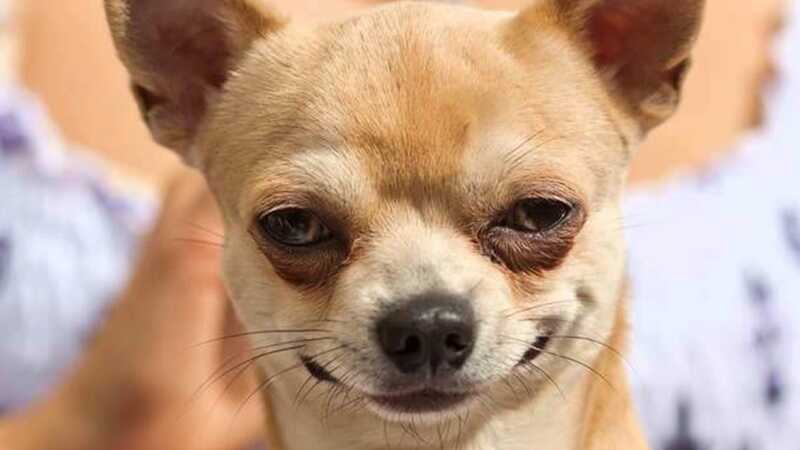 Take a minute and laugh at these dogs dancing to Gangnam Style!